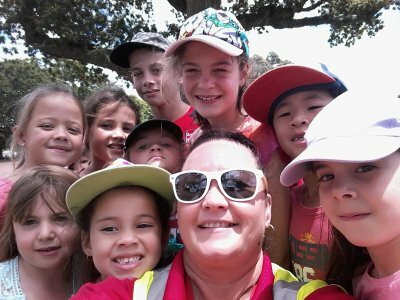 Welcome to our sKids Centre @ Botany Downs, where the safety and care of your child is our number one priority. 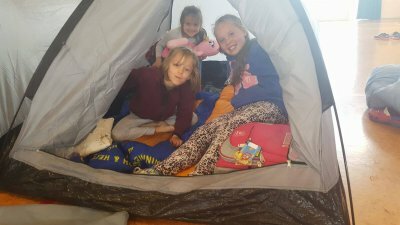 If you’re looking for a safe, structured and fun environment for your children then you’ve come to the right place. 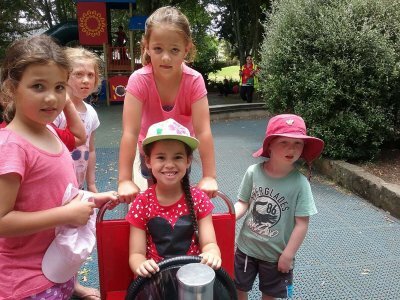 After School Care and Before School Care – starting Term 1, 2019! 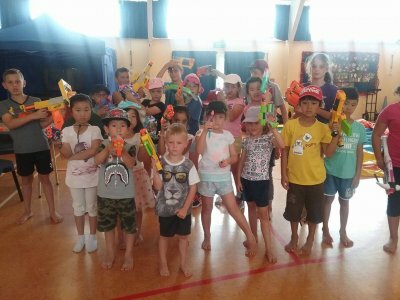 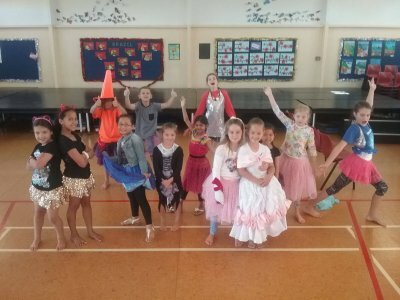 We provide a holiday programme (7.30am – 6.00pm) at Botany Downs Primary. 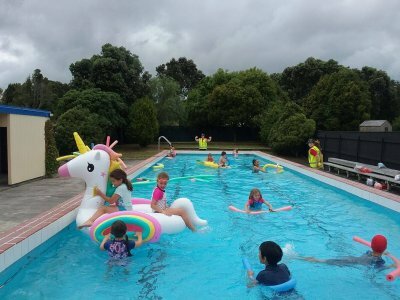 This is where your child will be in a safe and fun environment.